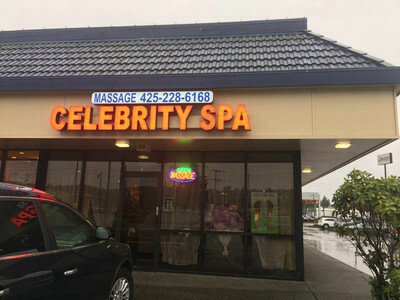 Celebrity SPA provides massage therapy that will ease sore muscles, stiff necks, and other aches you may be experiencing. We offer a variety of massage modalities including Swedish Massage, Deep Tissue Massage, Hot Stone Massage, Acupressure and Pregnancy Massage, all in a serene and luxurious environment. Call today to schedule an appointment with one of our massage experts.